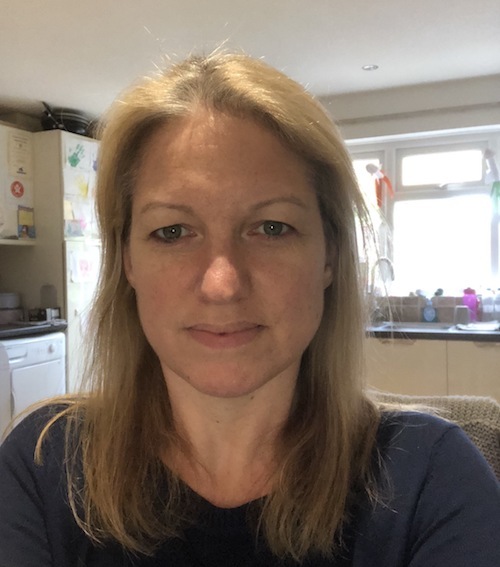 Hi, my name is Rebecca and I’ve been a virtual PA with Go Get Organised since March 2018. My working life has been spent in offices within various organisations from building material companies to solicitors and an estate agent which has given me a broad range of experience. But I needed a change in my working life so that I could get the quality of work and quality of family life balance that I needed. 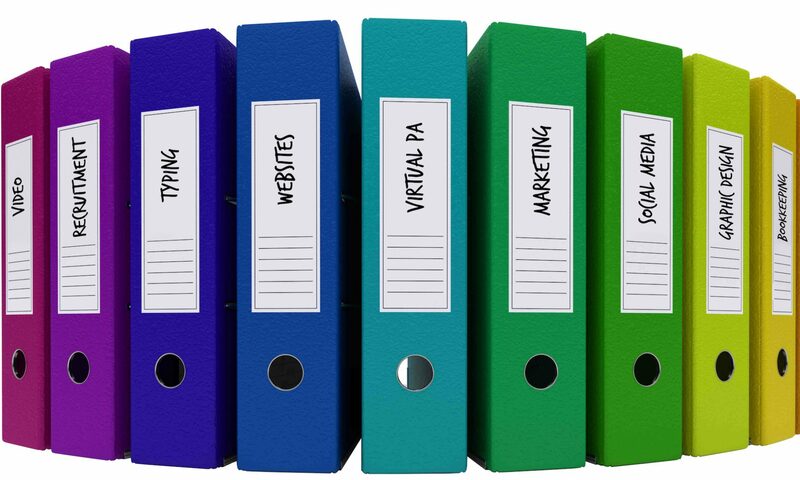 I enjoy the variety of work that being a virtual PA brings and being able to work with different clients from very different working environments. I enjoy spending my free time with my family but also appreciate the time I get to myself when I can go for a run or take an exercise class, enjoy an evening out with friends or even sit down with a good book (though the latter is quite rare these days with two young children to run around after). You can find a full list of our services here.